30 Days of Savings is Here! Join the Military Families Learning Network’s Personal Finance team this month in saving $100 in just 30 days. From February 1 through March 2, the MFLN Personal Finance team is supporting financial professionals in their efforts to encourage students and clients to save $100. In sync with Military Saves’ message to “save for the unexpected” in the 2019 campaign our hope is that savers will use the $100 to supplement or start an emergency savings fund. 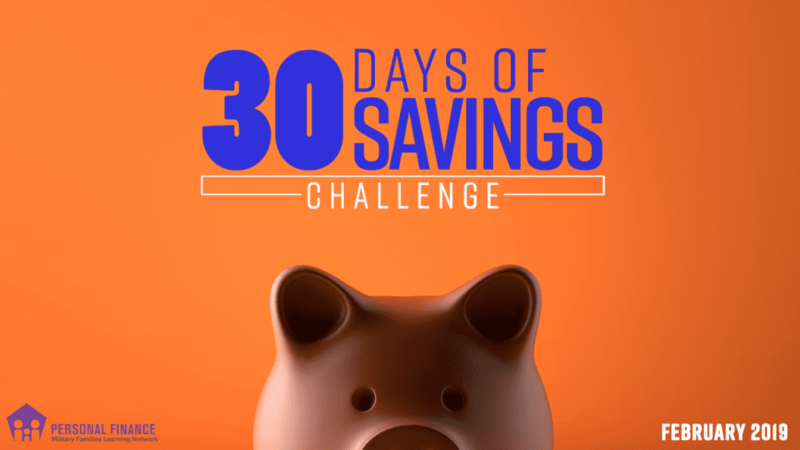 The 30 Days of Savings Challenge takes the guesswork out of how to start a savings plan. 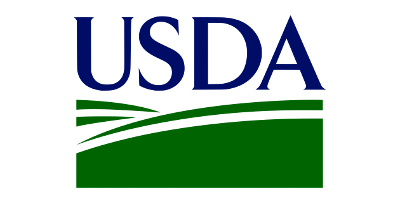 Registered participants follow a daily savings chart that lists the amount needed to save daily throughout the 30 days to reach $100 by March 2. Need ideas of how to save these small daily amounts? Watch Dr. Michael Gutter deliver 30 ideas for how to save money from our last challenge in 2017. Registered participants of the challenge receive weekly emailed messages that give ideas, activities and events that support their saving efforts. We also encourage participants to join the conversation happening on Twitter by following and contributing to #30DaysofSaving on Twitter. Sign up and join us in saving $100!